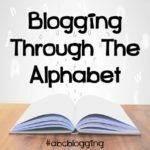 If that title didn't get your attention, I don't know what will! 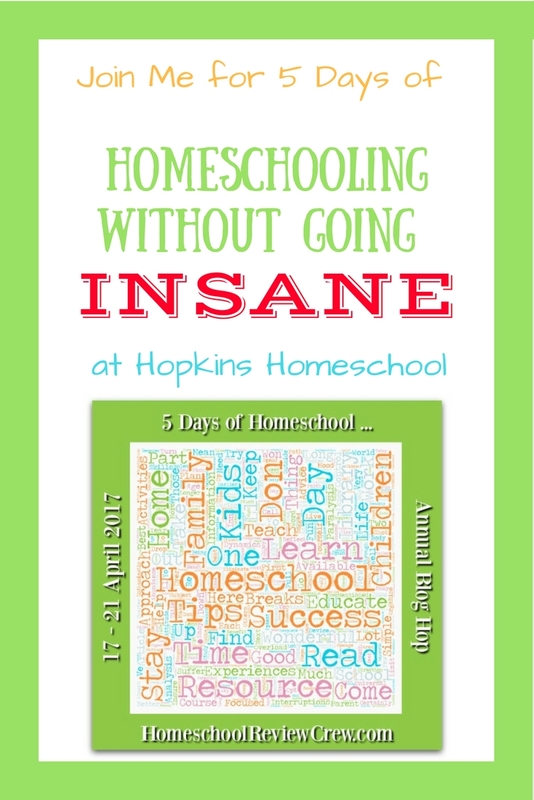 I should have almost called it, How to Homeschool After Going Insane! Yes, homeschooling can do that to a mom, or dad! But in the end, it is almost always worth it! 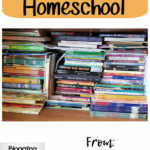 Next week I will be spending five days talking about how you can homeschool without going insane as a part of the 5 Days of Homeschooling Blog Hop over at the Homeschool Review Crew. 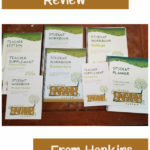 I know I don't have a perfect homeschool, but I don't know anyone who does! 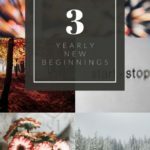 We all feel like we are going insane at one point or another during the homeschool journey and that is just fine. How we move past that point is the key! 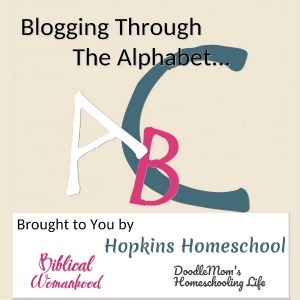 I hope you will be joining me next week and checking all the other blogs as we spend 5 Days of Homeschooling!